The Second Regional Report on Adult Learning and Education in South East Europe – Confintea VI is the results of process of monitoring and implementation of the Belém Framework for Action, in south east Europe, in the period 2010-2013. The publication was presented on Pan-European CONFINTEA VI follow-up meeting for Europe and North America, in Vilnius in December 2013. 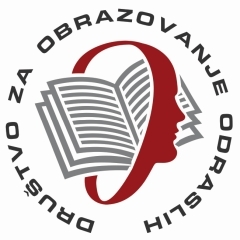 Authors: Katarina Popović, Snežana Medić, Mirjana Milanović, Nataša Pjević. Belgrade, 2013. The publication is available in English language.